Own a brand new home with a view for well under 50,000! 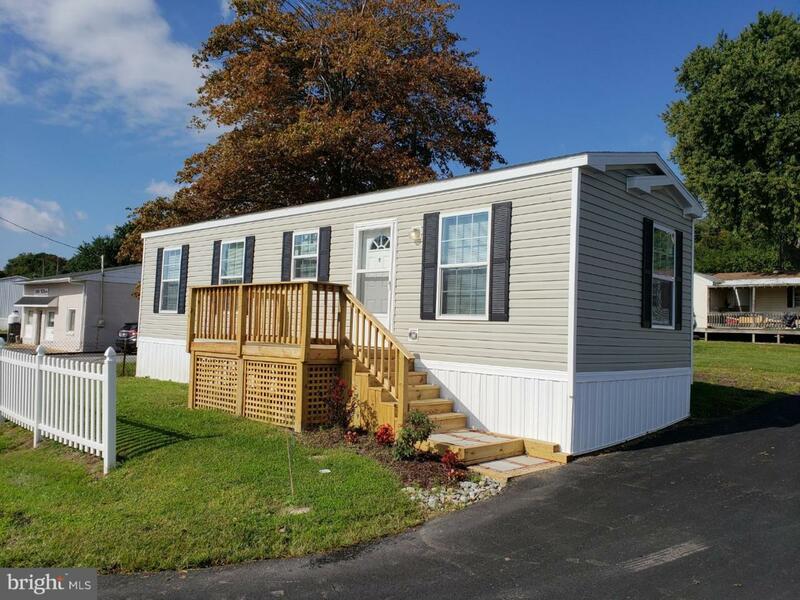 Del Haven Park is an up and coming community for easy living and affordable housing with scenic views of the Delaware River. We are conveniently located at Governor Printz Boulevard and Orchard Lane. Our community is easily accessible to Wilmington, Philadelphia, the Delaware Beaches, Baltimore, and Washington D.C. There are plenty of nearby shopping centers, restaurants, and entertainment venues within a few miles of the community. New owners purchased the park in late 2012 and the community has completed the transition from a mix of homeowners and renters, to full home ownership community. Presently, all of our homes are occupied by their owners. There are no renters, just permanent residents taking pride in ownership. Our goal is to continue to beautify the community by bringing in brand new homes that are sold to owners. We have invested in the community with upgrades such as new roads, parking areas, landscaping and lawn maintenance. Our new homes are energy efficient with a small carbon footprint, visit delhavenparkdotcom for details! We have 5 lots remaining!! Picture are of our model home.